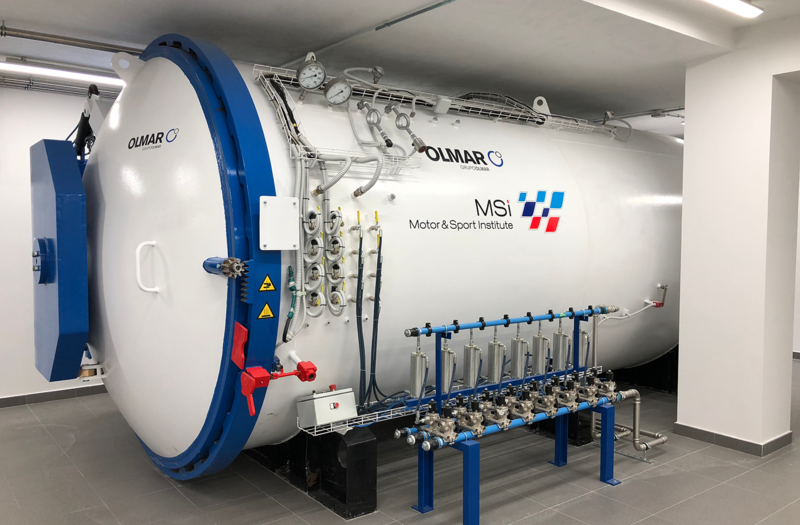 The competition teams and students will have a state-of-the-art Olmar autoclave at the Motor & Sport Institute facilities where they can manufacture carbon fiber parts. 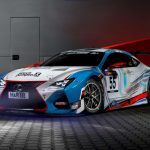 Motor & Sport Institute is an initiative that will integrate the main areas of motorsports and automotive engineering, such as academic and technical training, physical and psychological preparation of pilots and sports practice on the ground. In its more than 12,000 square meters, seven connected pillars are grouped together, offering an integral service but, at the same time, with enough autonomy to be conceived as independent areas or spaces: University, Motorsport, eSports, Bio Engineering Center , Technology Park, Classic Car Collection and Road Safety. 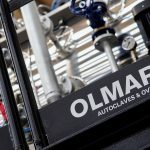 The center’s students will have a state-of-the-art Olmar autoclave where they can make carbon fiber pieces.